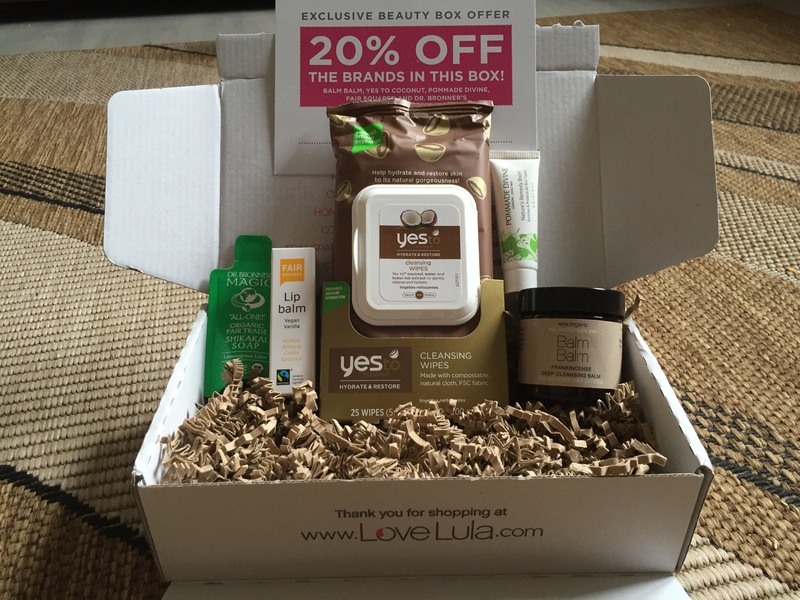 It’s time for LoveLula Beauty Box October 2015. As usual you get a good selection of natural/organic products for £12.50 including delivery. I love cleansing balms. I haven’t tried this one before and I really like it. You massage a small amount into your face and neck then remove with a damp muslin cloth. 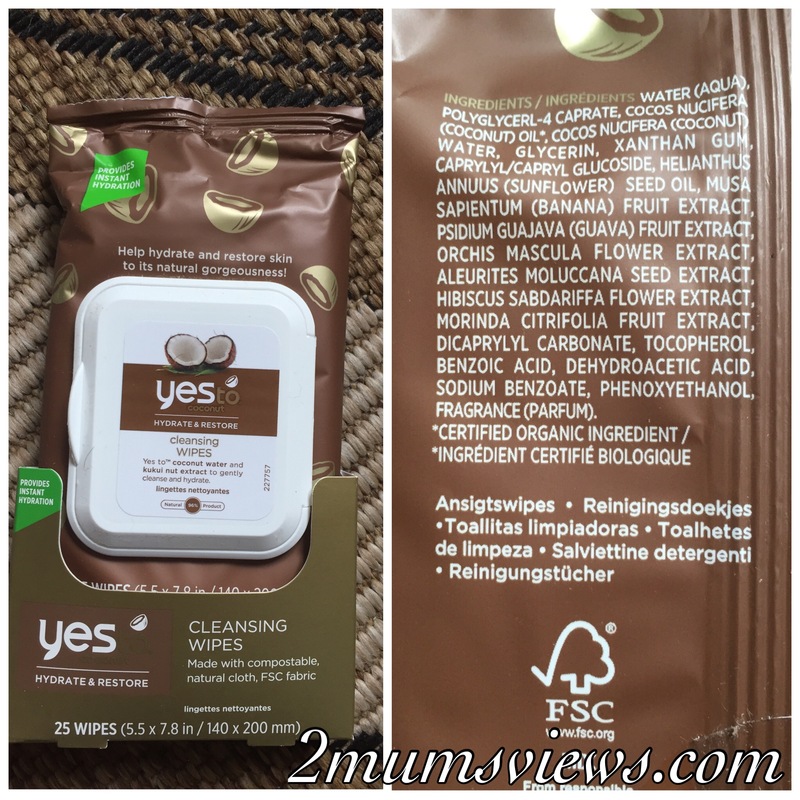 It has a lovely scent and leaves my skin cleansed and soft without any oily residue. I’m not really a fan of cleansing wipes. I feel like they don’t give a thorough cleanse and can’t get used to them. This one has a lovely coconut scent. 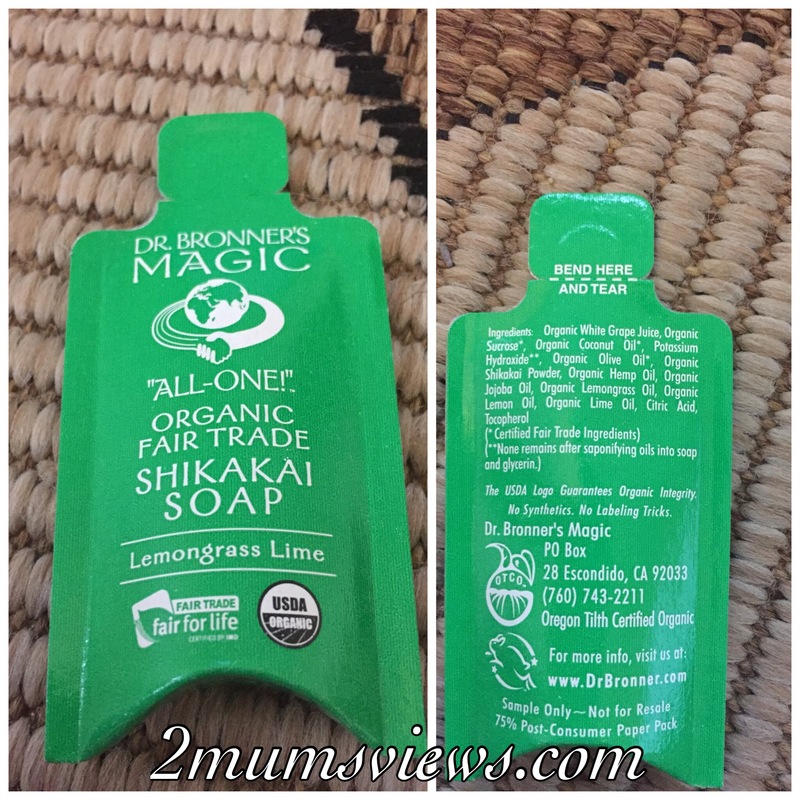 I’ve tried a few Dr Bronner’s soaps but I don’t like them. Although the ingredients are natural and organic I find them too drying for my skin. 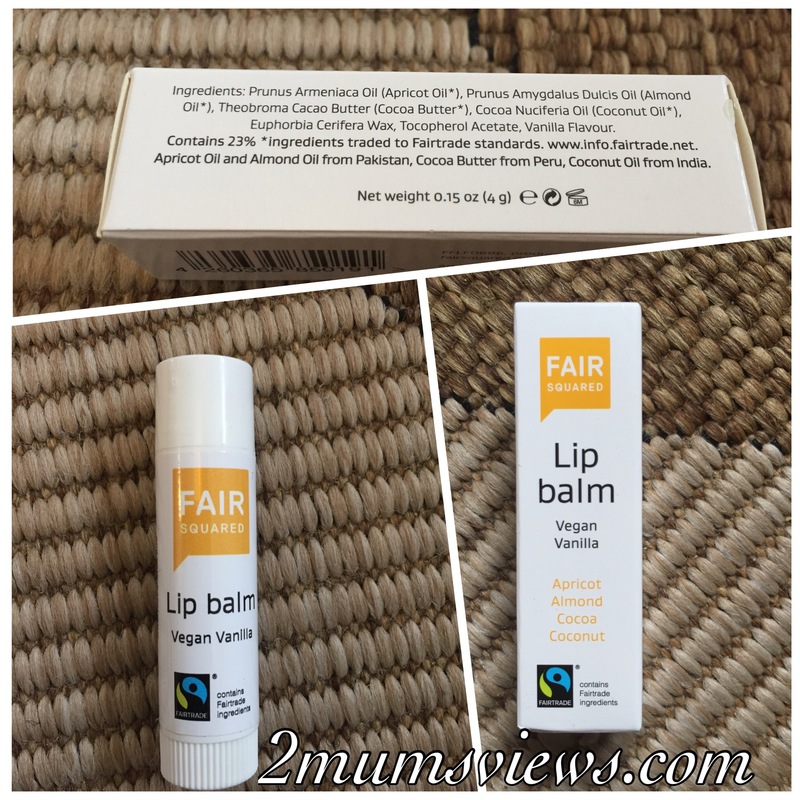 I like Fair Squared products and this is a lovely lip balm. It has a light texture, absorbs quickly and has a lovely vanilla scent. 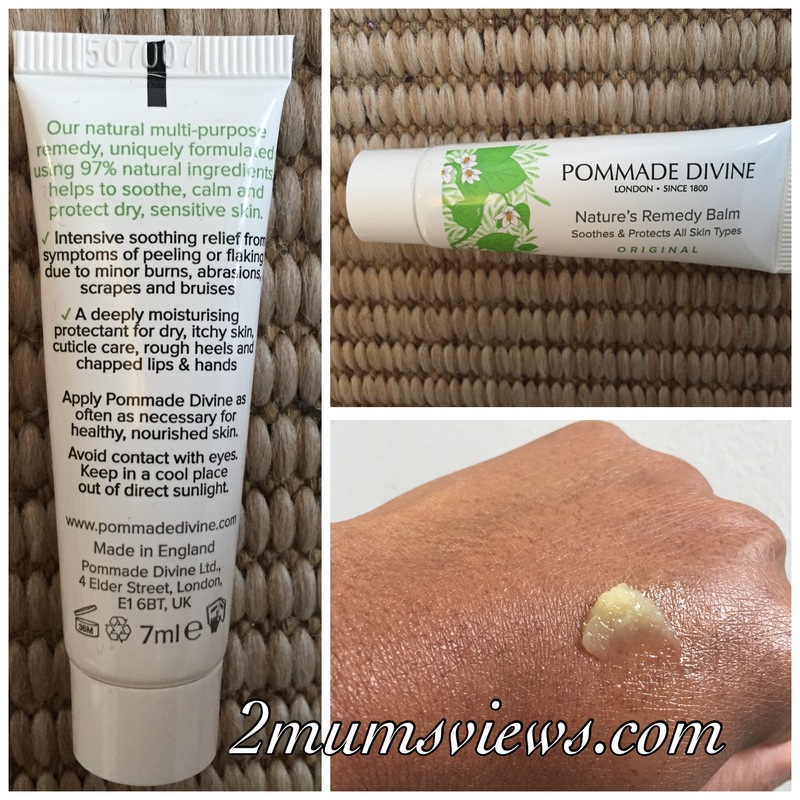 This is my first time trying Pommade Divine. 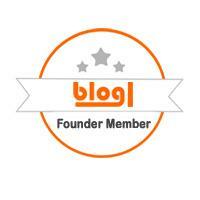 It is a fantastic multi-tasking product. It contains natural antiseptic and anti-inflammatory ingredients. It has a nice texture, and I love the scent of cinnamon, nutmeg and cloves. 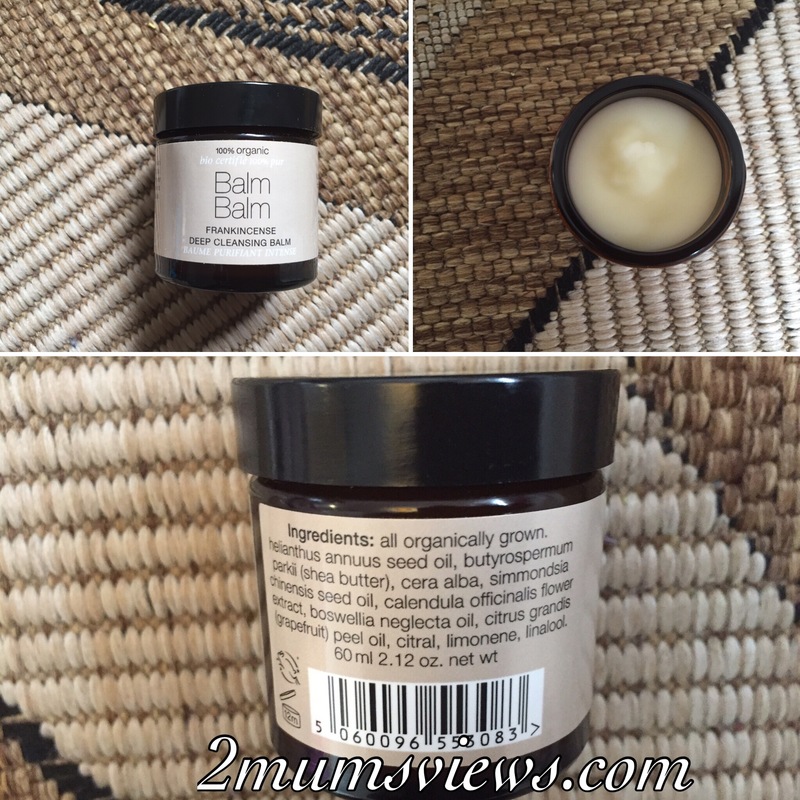 Although there were some great products in this month’s box, I have to say I wasn’t wowed. I feel like they keep rotating the same brands or similar products each month and it’s rather boring. LoveLula have so many brands featured on their website and I would love to try products from brands like Dr Alkaitis, Antonia Burrell, Oskia, Ogario London, Rahua, Santaverde, Skin & Tonic, Therapi Honey Skincare. What are your thoughts on this month’s box? Please feel free to comment below.